John C. Cubar has been a member of the firm since January, 1979, and is an Officer of the firm, and serves on its Management Committee. He was admitted to the Ohio Bar in 1978 and the United States Supreme Court in 1987. He received an A.B. degree from Miami University in 1974, and a J.D. degree from Cleveland-Marshall College of Law in 1978. He is a member of the Cleveland Metropolitan and Ohio State bar associations, and the Cleveland Association of Civil Trial Attorneys. 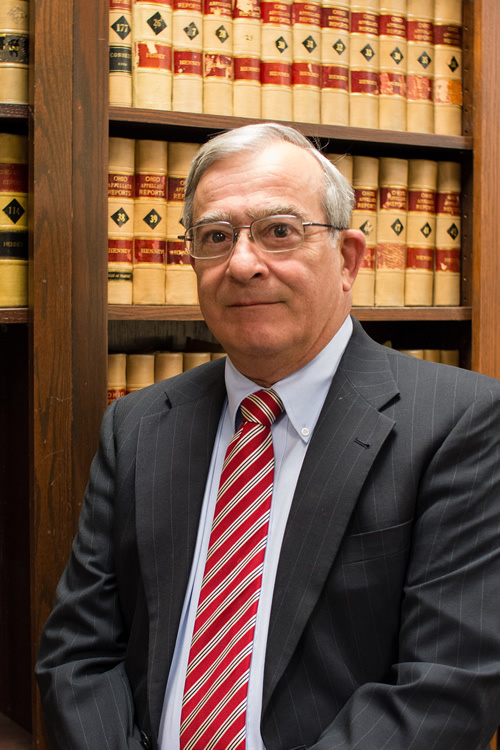 He has decades of litigation experience, primarily in the defense of civil litigation. He specializes in the defense of architects and engineers and has been involved in all aspects of insurance law and environmental law.